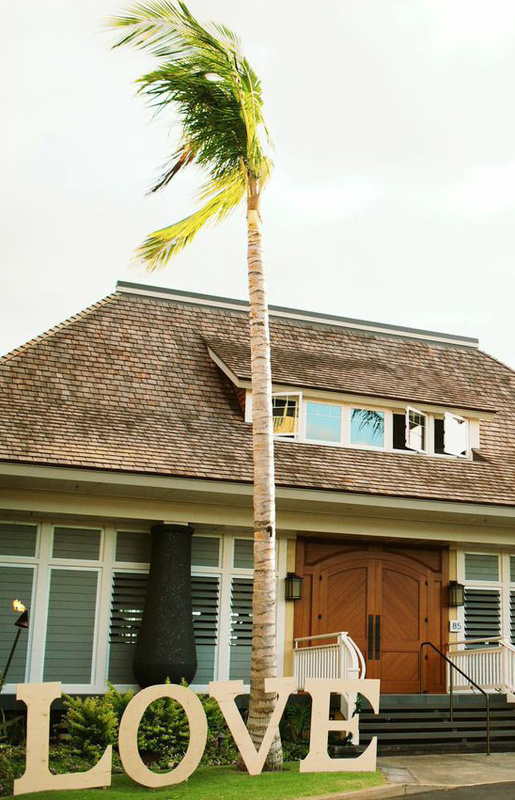 Sugar Beach Events offers ocean front dining, spectacular Hawaiian sunsets, full-service event planning, aloha service, exceptional catering options, great entertainment, upscale rentals, and professional wait and bar staff. Working with one of our designers, they can make your vision happen. With attention to detail and years of experience in event planning, their professional and creative coordinators will help ensure your party is fun, creative and memorable. View all of their work here and don't forget to take a peek at their Wedding Chicks vendor page.